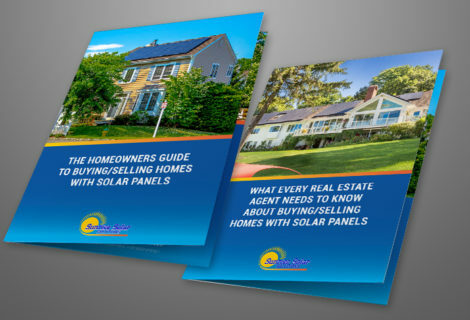 Solar 101: With so many homes going solar do you know everything there is to know? Solar panels can produce a LOT of Electricity! On average, your solar system can produce enough electricity to power at least half of your home – even when it snows! You Can Reduce or Eliminate Energy Bills. Solar power can reduce or eliminate your energy costs as soon as it’s installed. 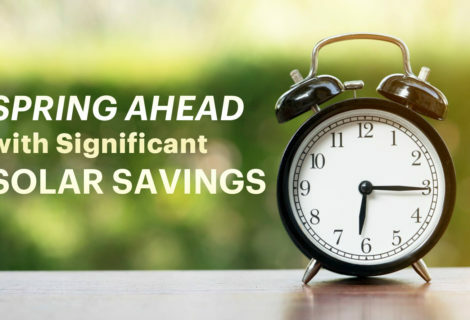 You will start saving from Day One and can end up with a $0 utility bill! You Will Become Energy Independent and Never Again Face Rate Hikes! Utility rates in the Northeast are among the highest in the nation, according to the U.S. Energy Information Administration — and that means every watt your system produces is worth a premium savings you earn on your utility bill. In New York, rates can be as much as 21.5 cents per Kilowatt hour. In addition, producing your own energy will protect you from future rate hikes; no matter how high rates climb, you’ll never pay more for that portion of your bill. You Will Have Energy Security. Solar power is reliable and consistent. You will remain connected to the grid, even during stormy weather, producing power when the sun is shining and using this power when it does not. You Will Earn Tax Credits and Rebates. To start, you will get a 30% federal tax credit off total system costs. And, your state has some of the best incentives in the country, so combine these incentives with the tax credits and your total cost can be cut in half. Solar Panels Can Extend the Life of Your Roof because the roof is protected from rain, snow and debris. Solar Panels Can Make Your Home More Energy-Efficient, especially in the summer because the hot sun is not hitting the roof directly. The effects of the sun’s heat will instead be absorbed by the panels to keep down the temperature of your home. Solar Power is Clean Energy. 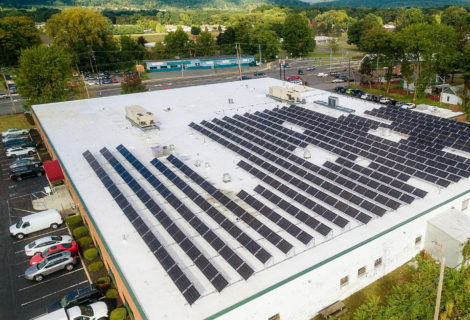 Solar helps combat greenhouse gas emissions and reduces dependence on fossil fuel since traditional electricity is sourced from fossil fuels, such as coal and natural gas. In addition, clean energy is better for our collective health, and it reduces air and water pollution. Homes with Solar Sell for More and Faster. 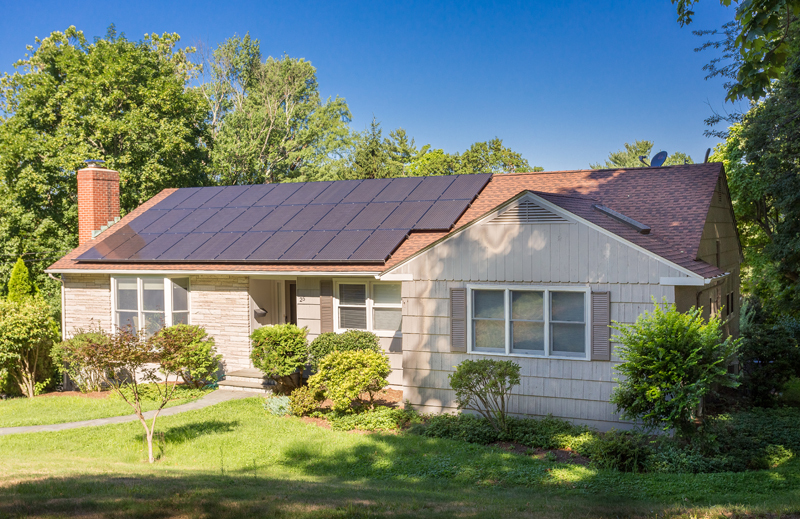 A U.S. Department of Energy study, which appeared in The New York Times, showed that homebuyers throughout the U.S. are willing to pay higher prices for houses with solar. 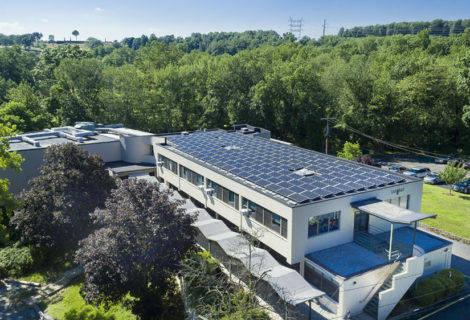 The study found that buyers were willing to pay a premium of $15,000 for a home with an average-size solar photovoltaic system (3.6 kilowatts, or 3,600 watts), compared with a similar home without one. 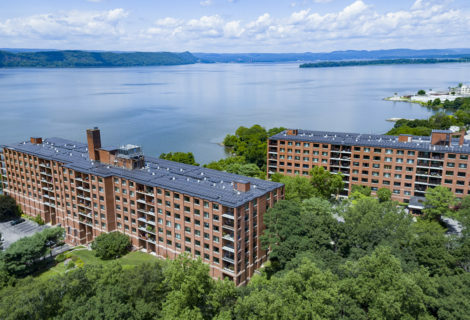 This solar premium was found to prevail despite market downturns and reduced house pricing. 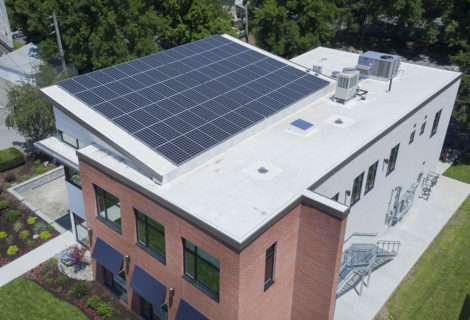 A study sponsored by the Appraisal Institute, the nation’s largest association of real estate appraisers, found that homes with solar panel systems stay on the market for a much shorter time than homes without solar. 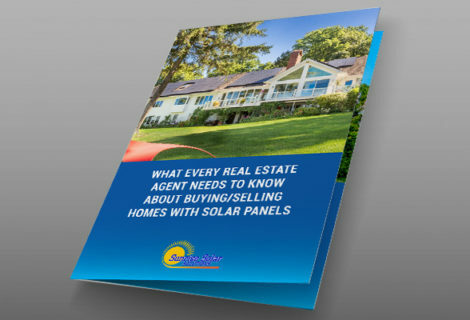 Sunrise Solar Solutions offers a free home consultation. 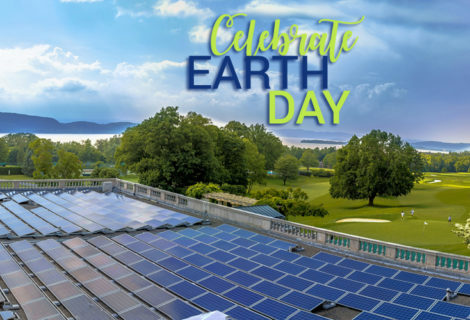 For more information visit sunrisesolarllc.com or call (914) 762-7622.